Some of you think that 2016 was a horrible year. I agree. For others, the Year of the Monkey was also a terrible one. Again, I agree! Last year, four of the publications I used to write for stopped publishing. The media is slowly being strangled by an overly sensitive government, and worse still, it knows how to apply the screws. To stop you from hearing the truth. To silence you. To make you behave. To make you conform to its vision of the ideal citizen. Police reports, followed by complaints to the Malaysian Communications and Multimedia Commission (MCMC), attacks by Umno-Baru thugs, are de rigueur. Guerrilla tactics like splashing red paint on office walls, or leaving dead chickens outside an office entrance, are warnings for a successful publication to back-off, or face more threats. Editors and owners of publications are arrested and grilled. Some are taken to court. Readers are at risk of having their Facebook posts scrutinised, and face possible arrest. But you know what? 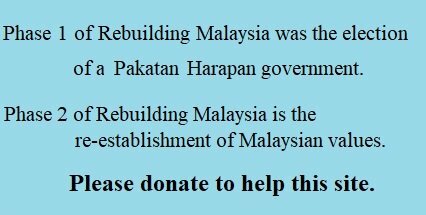 There is great hope for all Malaysians. A decade ago, only a handful of Malaysians would dare complain. Over the years, the numbers of Malaysians who are brave enough to speak out, have grown from a trickle to a raging torrent. We are emboldened. We feel empowered. The government may try to close down all the alternative papers, but their foolhardiness has only fuelled our resolve. Social media, at least in Malaysia, is the new alternative media. 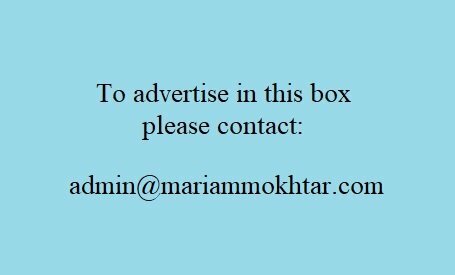 It is free and immediate. It spreads like wildfire. Naturally, there are disadvantages and the lack of verification of facts and the occasional grammatical errors are outweighed by the speed of transmission. 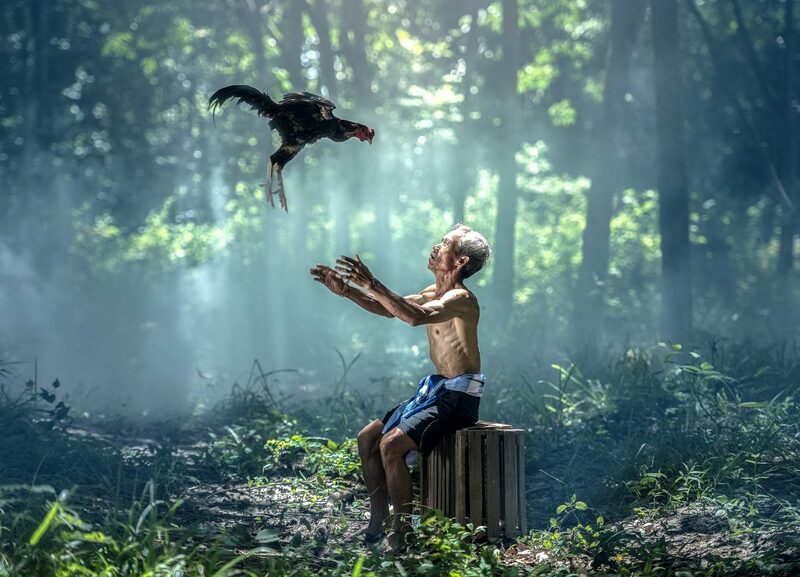 Today, as we enter the Year of The Rooster, more Malaysians than ever are exercising their vocal chords. It is heartening to know that the once great silencer of dissent, former PM Mahathir Mohamad, has joined the long queue which wants its voice to be heard. Bittersweet irony! There is much scope for optimism in Malaysia, but you must be truthful to yourself. 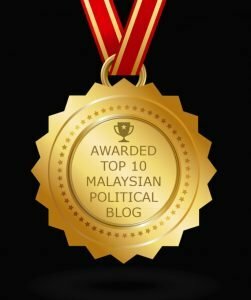 It is time we stopped whining about Malaysia going down the slippery slope, and blaming Umno-Baru for the state of Malaysia today; time we stopped criticising the opposition for being hopeless, and time we stopped thinking that Malaysia will never recover. When you look into the mirror, are you man enough to realise that you are part of the problem that has brought Malaysia to its present state? You may realise that removing Najib Abdul Razak will not solve Malaysia’s problems, because Umno-Baru is also part of the problem; but do you understand that changing the party which heads the government is not sufficient? Before we can change others, we need first, to change ourselves. How many of you think as a Malaysian? Many of you are so ensconced in your community, your beliefs, your prejudices and your way of life, that you do not believe that any of Malaysiaâ€™s ills have anything to do with you. You blame the nameless â€˜othersâ€™ for Malaysiaâ€™s fall from grace. The Malays for their apathy and bigotry. The Chinese for forging ahead and for being kiasu. The Indians who demand equal rights, by ironically demanding that their rights be upheld before all others. The East Malaysians who blame their plight on â€˜orang semenanjungâ€™. We hunger for land and the riches that come from the jungle, and from clearing the jungles to make plantations, and we think nothing of trampling over the rights of the Orang Asli. The Muslims demand that everyone else is judged by their standards, and the non-Muslims shy away from getting involved in what they perceive as Muslim matters. Many non-Muslim mothers are denied justice if their spouse becomes a Muslim. There’s plenty to crow about, if you really care. We are deaf and blind to the suffering of the lesbian, gay bisexual and transgender (LGBT) community. We consider ourselves the educated townies, and look down our noses at the rural folk. We are too absorbed in our affairs because we do not think of ourselves as Malaysian, and it is this flaw which the politicians take advantage of to further their interests. Malaysia suffers because we perceive everyone else is a convenient scapegoat, when actually we are at fault. The politicians love the sound of their own speeches, and they have learnt the art of filtering out our voices. So, if you want real change, learn to manage your politician, and not the other way round. You must treat him or her as you would a lazy servant. You pay the politiciansâ€™ wages, so you have the right to demand satisfactory performance. Politicians are out of touch with the rakyat and most important, they are not mind readers. You have a voice, learn how to use it in the Year of the Rooster.